The fox was back yesterday. It's getting to be a regular event, although not to the point where I should refer to him as "our fox." He's just not that happy to see us, for some odd reason. Anyway, I disturbed his back yard nap when I came through on my way to mow the front yard (a disturbing act to me as well, by the way). He trotted around the side of the house, went up the brick wall, and jumped onto our roof. 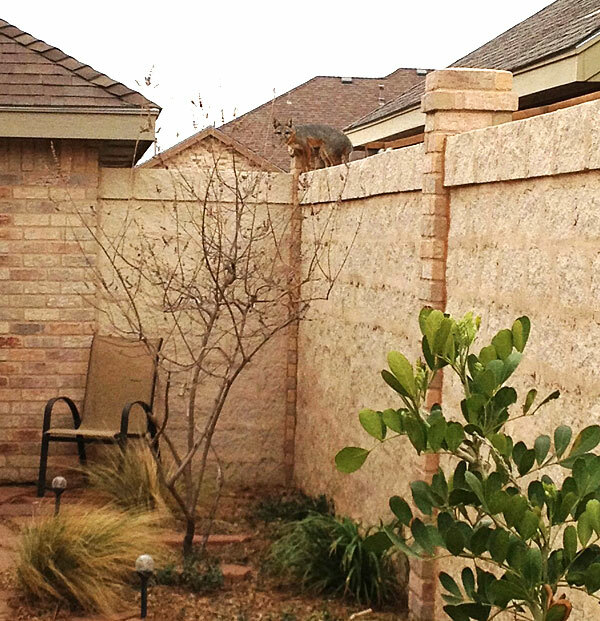 By the time I got around to the front yard, he had traversed the entire roof and was on the fence on the other side. I watched him for a couple of minutes - again, much to his displeasure - and then got to work on the yard. About that time, a crew pulled up to the house next door and got ready to mow and edge that yard (and why didn't I think of that?). After a couple of minutes I noticed they were all out in the middle of the street looking up at our house and pointing. They had spotted the lounging fox. 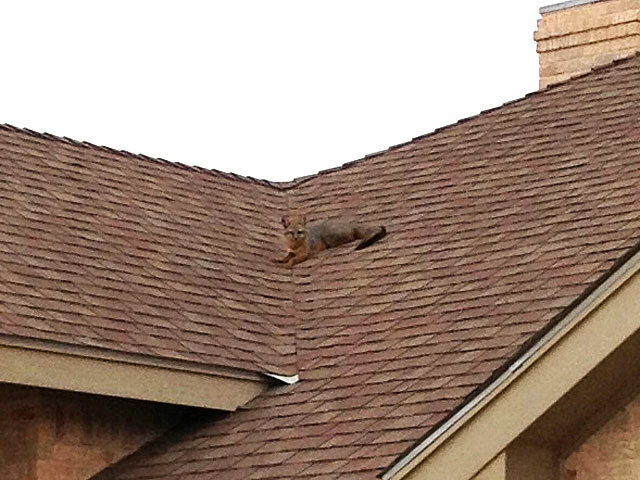 I started to ask them if they'd never seen a roof-sitting fox before, but the answer was fairly evident. Plus, it's hard to be cool when you've never seen one before either. It's sort of fun to have a carnivore on the canopy, but the neighborhood birds don't seem to share that sentiment. 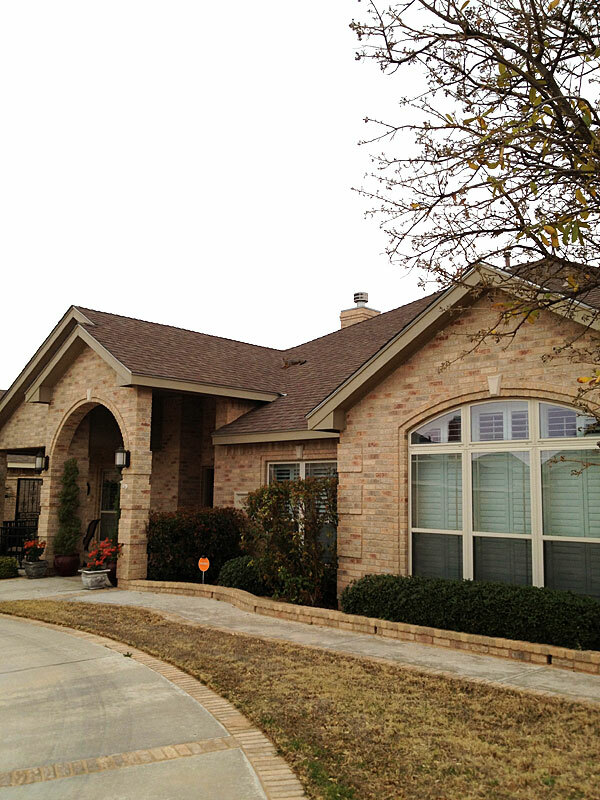 This page contains a single entry by Eric published on March 30, 2013 7:05 AM. Looking for a potting table? Well, step right up... was the previous entry in this blog. New Midland Skyscraper: Unintended Consequences? is the next entry in this blog.